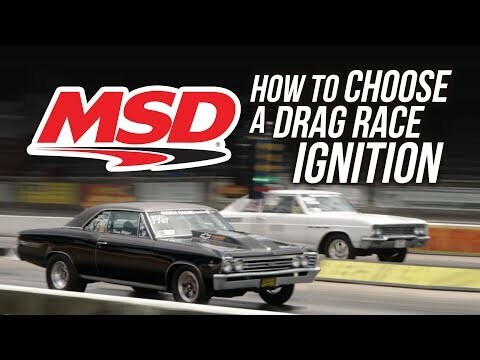 A staple in the drag race community, features a built-in 2 step rev control and its famous high output spark energy. 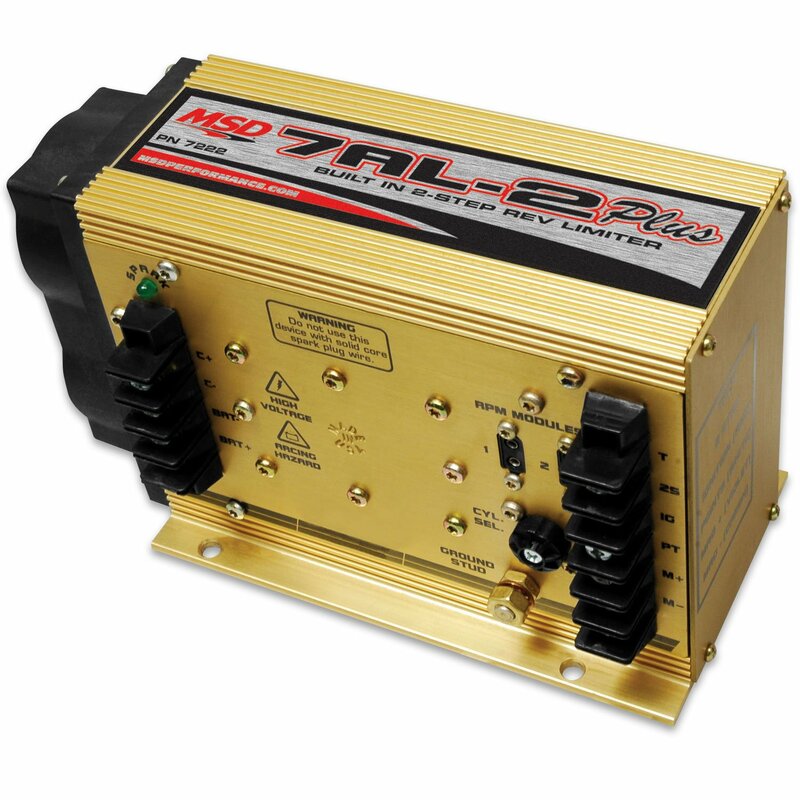 You'll recognize the 7AL-2 Plus Ignition Control, as its predecessor is the most popular ignition control used in drag racing. The "Plus" model updates the original 7AL-2 with improved internal components plus our engineers added a 2-Step Rev Control and a useful diagnostic LED. Racers will be happy to see that the updated components up the voltage output and spark energy! Over 40% more spark energy in fact! Visually, you'll notice the two terminal strips that allow for easier wiring in your race car. The LED over the power connections will come in handy for troubleshooting as it flashes only when the coil fires. That way you know that the coil, the trigger source and ignition are all functioning properly. The mounting pattern is the same as the 7AL-2 and is supplied with vibration mounts and a few rpm modules.